The Dorothy Powell Senior Center invites the community to enjoy a delicious breakfast while raising funds to support the Home Delivered Meals Program. 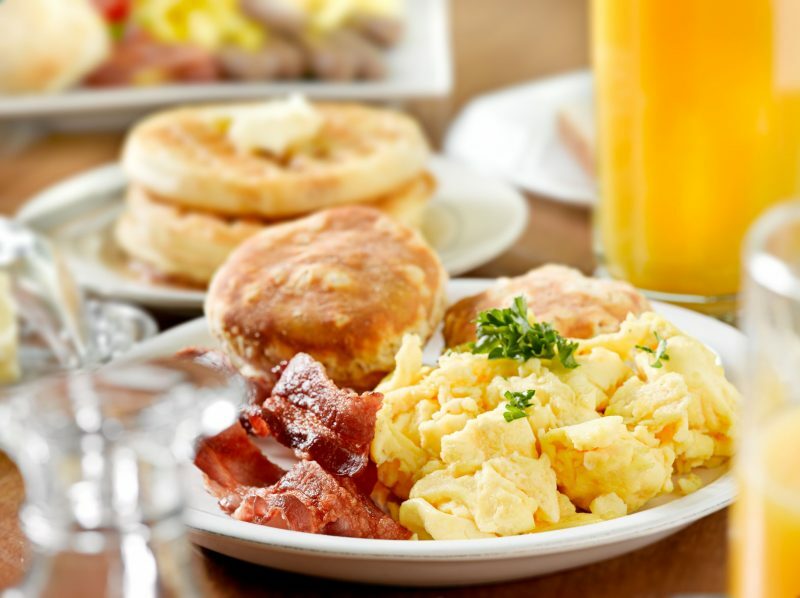 Breakfast will be served on September 21, October 19, November 16, December 14, January 25, and February 22 from 7:30 am to 9:30 am at the Dorothy Powell Senior Center, located at 405 E. Sixth Street. The cost is $5 per plate, dine-in or take-out, and the event is open to the public. The Home Delivered Meals program provides over 24,000 meals a year to residents of the community through a partnership between the City of Casa Grande and the Pinal-Gila Council for Senior Citizens. The Dorothy Powell Senior Center hosts fundraisers for Home Delivered Meals throughout the course of the year in an effort to offset costs. The program is also supported by a number of community volunteers that deliver meals five days a week to over 85 people who participate in the program. For more information about the Breakfast Fundraiser, or other events and programs offered by the Dorothy Powell Senior Center, visit the calendar, Facebook, Twitter or call (520) 421-8760.